Rescued Chibok girl not one of 219 abducted schoolgirls – FG – Royal Times of Nigeria. The Federal Government has confirmed that girl who was rescued on Wednesday by troops is not one of the girls kidnapped by Boko Haram in 2014. The girl whose name was revealed as Mariam Mohammed Isa was thought to have been one of the 276 girls kidnapped by the sect. The government has however clarified that Isa was a JSS 1 student kidnapped from Chibok but not one of the 276 girls. 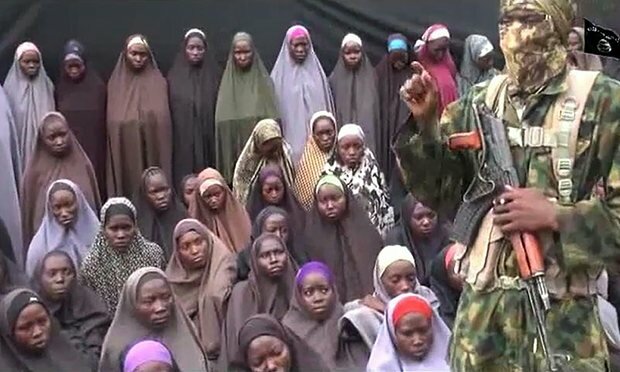 The report released said; “UPDATE/CORRECTION: Mariam Mohammed Isa is a 15-year-old JSS1 student kidnapped from #Chibok in 2014—but is not one of the 219 girls,”.